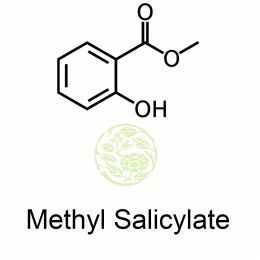 Methyl salicylate is a organic ester produced from various plants specially from wintergreen and the birch and meadow sheets. This is also produced synthetically produced as its uses are many and varied. It was first isolated by a French chemist in 1843. When the plant is attacked by herbivore insects, the plants produce methyl salicylate as a defense mechanism. When this is released then the beneficial insects are attracted to the plant and the herbivorous insects are killed. 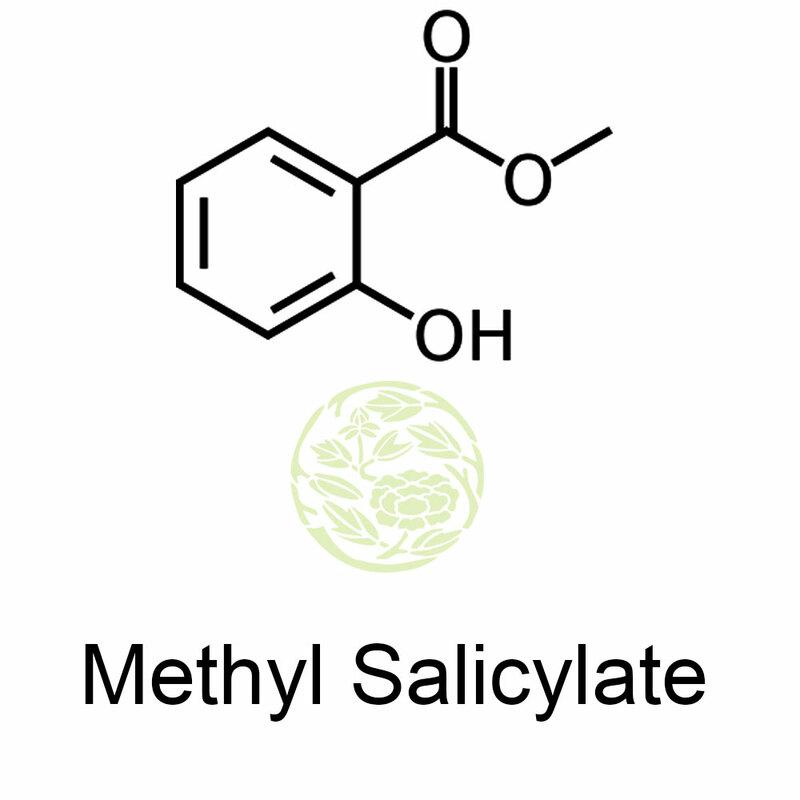 Methyl salicylate is produced by plants to warn other plants of the same species of tobacco virus or other pathogens. This compound has the odor of wintergreen and takes on different colours like yellow or red. Sometimes it is colourless. The process of distillation is used to extract Methyl salicylate. The twigs of the plants are used for extraction. Nowadays for chemical production distillation is redundant as the whole process is synthesized. There are varied uses of Methyl salicylate. It is mostly used in ointments and creams that give pain relief. It blends well in creams, sprays, ointments, sprays and balms. Most of these medicines are sold over the counter; however it is advised to take these ointments under doctor's recommendation. It has the same compound as aspirin so it has to be used with caution.